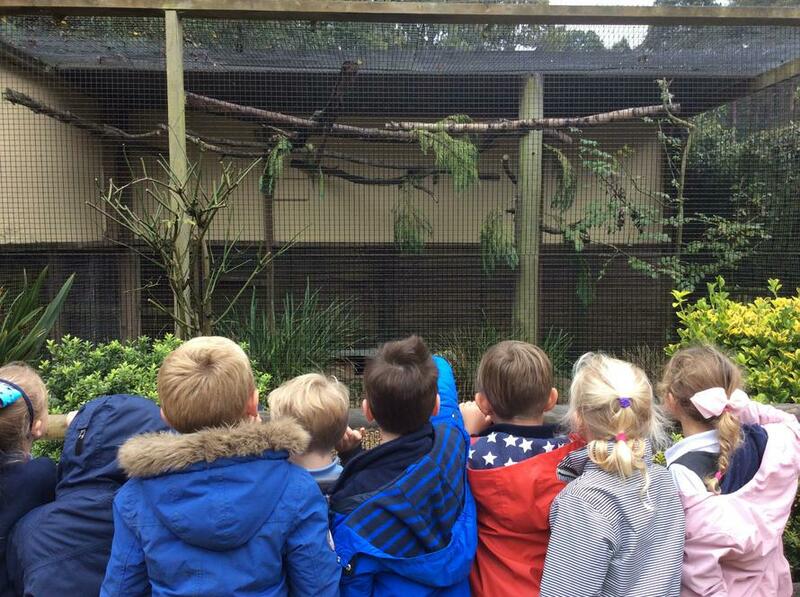 At the end of September we took a fantastic trip to the New Forest Wildlife Park to help us learn about the different types of British animals. 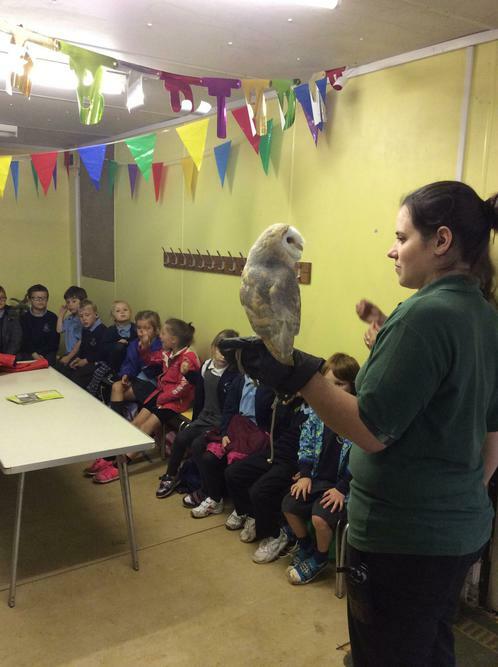 We had an incredible workshop learning all about barn owls and what they are like. We even met Hobbit, a tame barn owl. 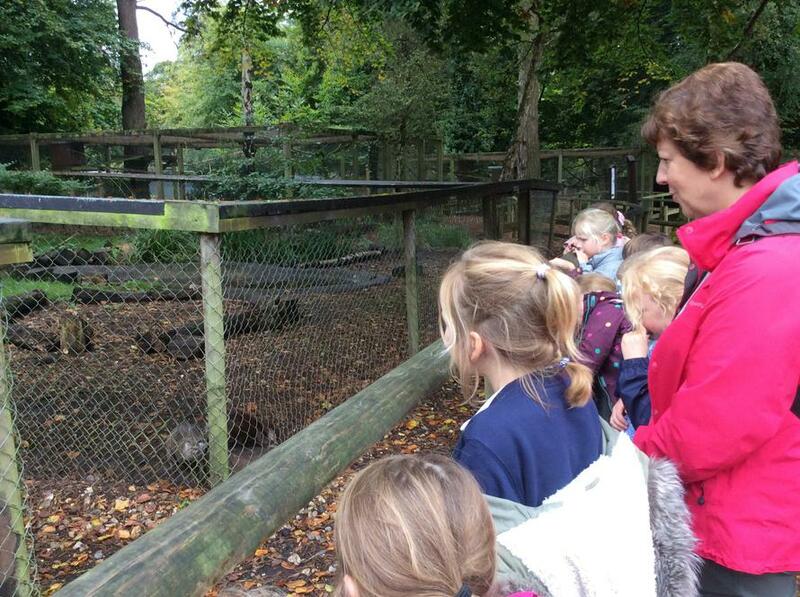 We had lots of opportunities to explore the park, seeing the range of fantastic creatures and being fact hunters. 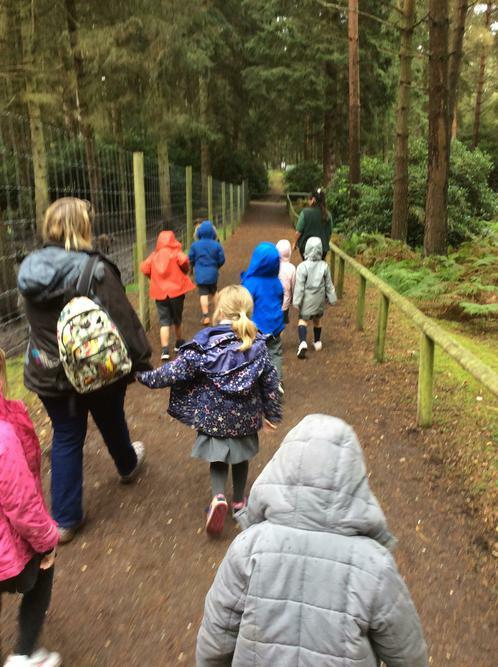 Thank you to all the adults who helped with this trip.The children were brilliant role models and we had such a great day!